Talk about an out of left field announcement! Straight from the metaverse — and Los Angeles — we got news on who the first non-Piranha Plant fighter for Super Smash Bros. Ultimate’s DLC will be. And to say it’s unexpected is a bit of an understatement — coming from the annals of the uber-popular Persona 5 is Joker. Representing the first Atlus (and third Sega) fighter in the series, Joker was announced in a stylish animated trailer straight out of P5, with the red-tinged background and his fellow Phantom Thieves chiming in as the gang “hacked” The Game Awards to deliver the announcement. 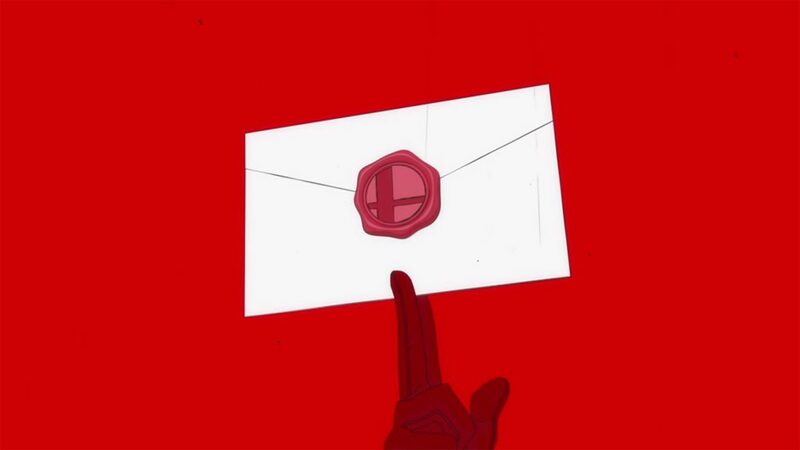 While it appeared that it might be a P5 edition for Switch at first, Joker snatched an envelope with the Smash symbol on it (and our wigs) as it became confirmed that he’s joining the roster as the game’s first Fighter’s Pass character. None of Joker’s moveset — nor any other details — were shown off at this time, though it’s worth humorously noting that he shares a voice actor with the Smash Ultimate announcer, Xander Mobus. I await the inevitable jokes that are made as a result.